Backed by the Free Nationals, of course. 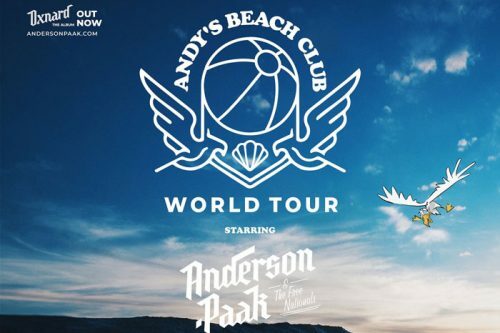 New music from Anderson .Paak, Big K.R.I.T., Nas, Kendrick Lamar, The LOX, 2 Chainz, and more. With help from Kendrick Lamar, J. Cole, Q-Tip, Dr. Dre, Pusha T, BJ the Chicago Kid, and more. He also talks Oxnard (which drops next week!). Two episodes in and .Paak is running sh*t.